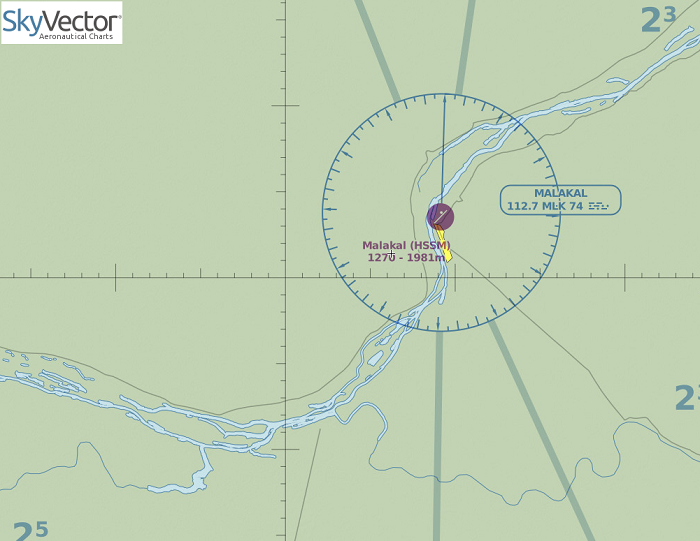 Moments after getting airborne at Malakal Airport the aircraft began to loose height. 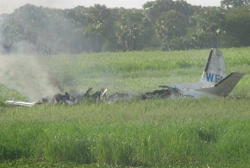 It crashed about 2 kilometers from the airport, caught fire and ended in a swampy field close to the River Nile. A ll four crewmembers survived and were rescued from the burning wreckage and taken to hospital. 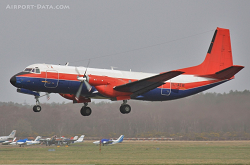 The aircraft was owned and operated by West Wind Aviation of Canada on behalf of the United Nations World Food Programme (WFP). 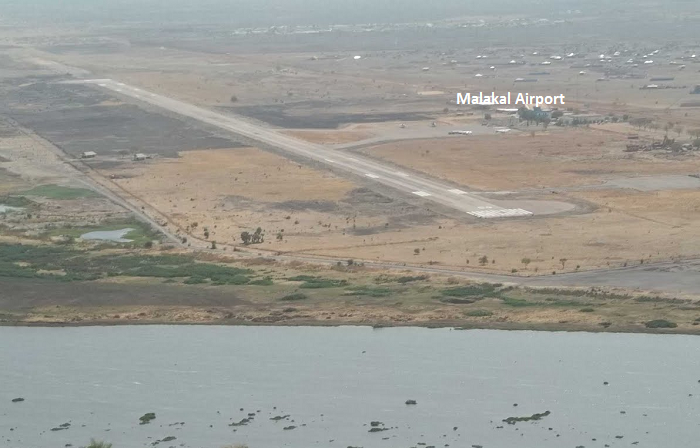 At the time of the accident it was on a positioning flight after food and other supplies were offloaded at Malakal.